Volunteers make all the difference in the success of the food bank, doing mission critical tasks like sorting donated items, packing food boxes, aiding in administration and helping at special events. Individuals and groups of up to 25 are welcome. Volunteer shifts are available Tuesday through Saturday both morning (9 a.m.-12 p.m.) and afternoon (1 p.m.-4p.m.). 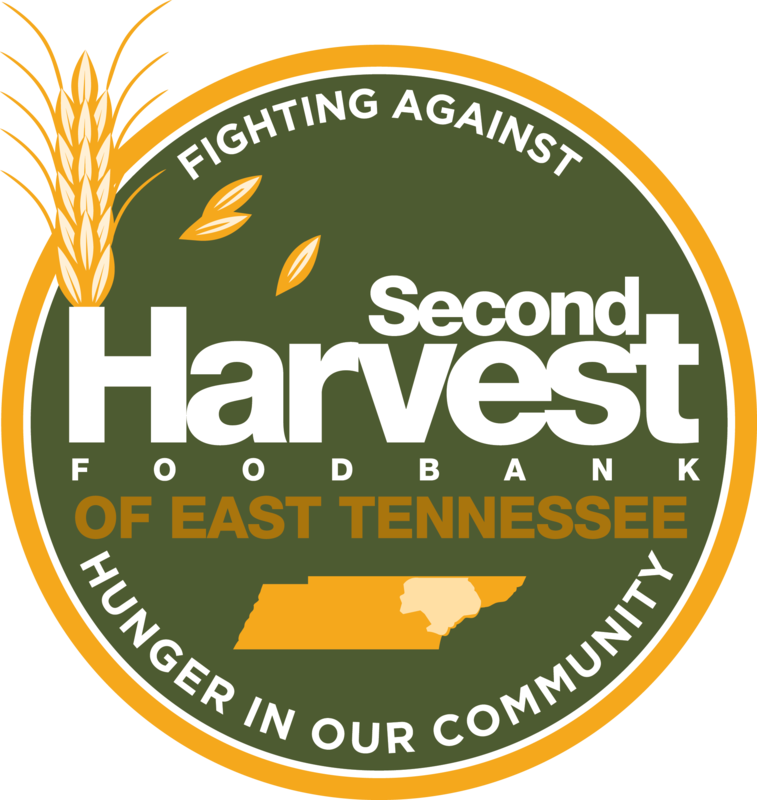 Court Appointed Service Volunteers: Non-violent, non-theft court appointed volunteers may be accepted by Second Harvest. All volunteers must be approved, may be subject to a background check and must abide by the safety rules and code of conduct. Any volunteer acting inappropriately will be dismissed immediately.